The handle can e.g. 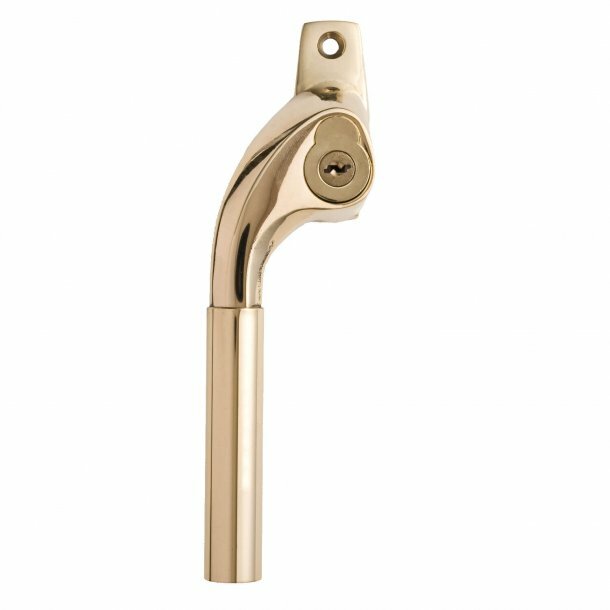 be used as a patio handle, espagnolette handle or window handle. 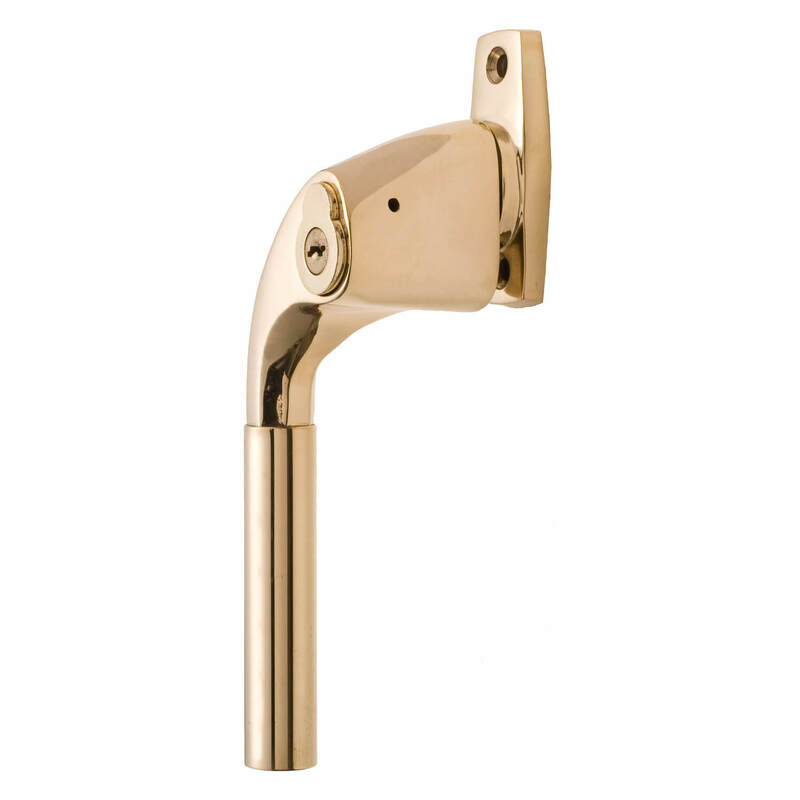 It is made of solid unvarnished brass that over time will give the handle a beautiful patina.